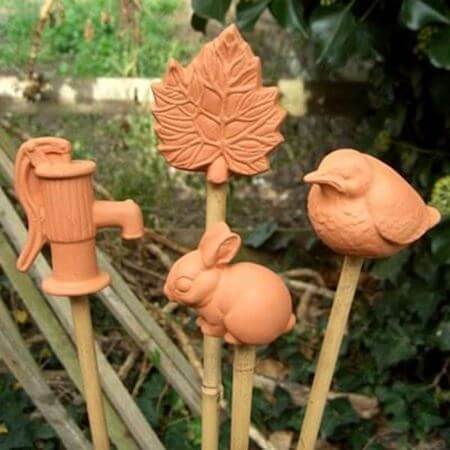 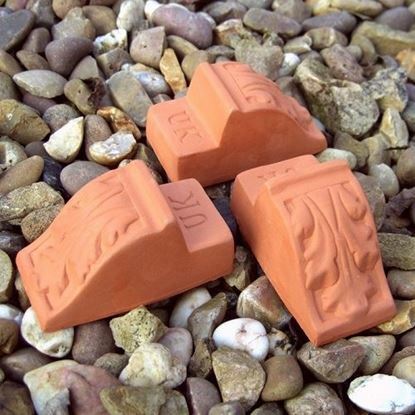 Natural Terracotta - The Natural Choice For The Garden. 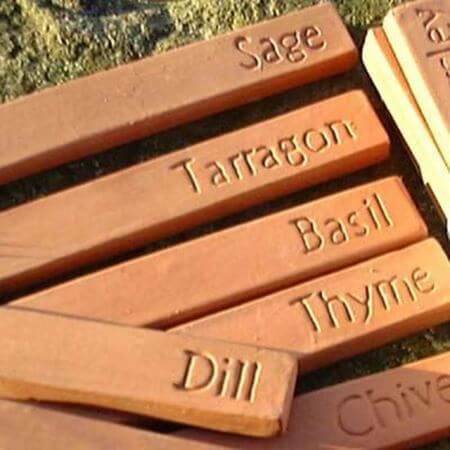 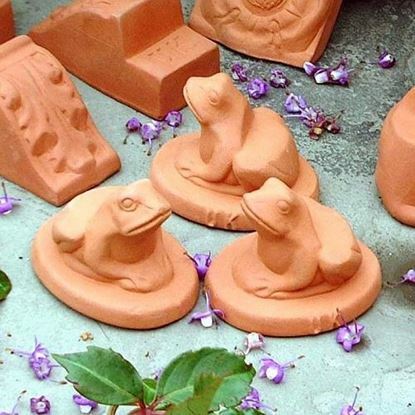 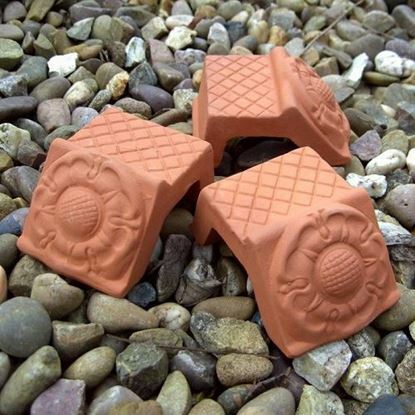 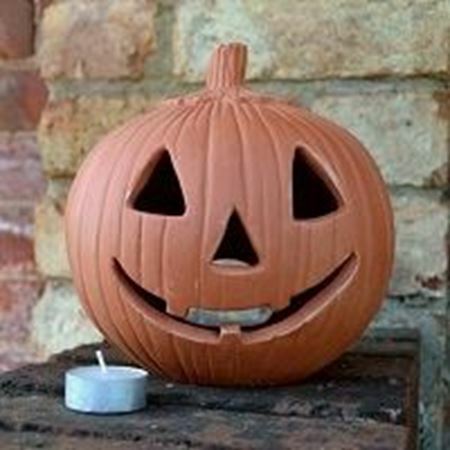 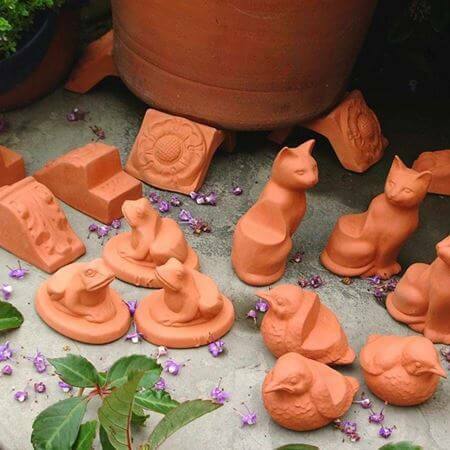 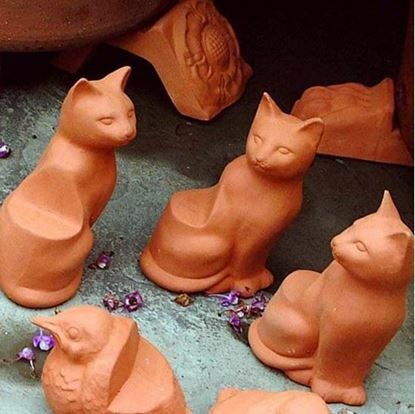 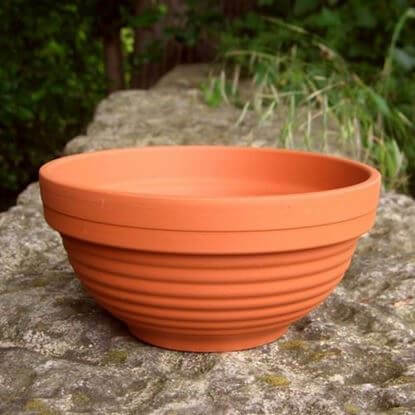 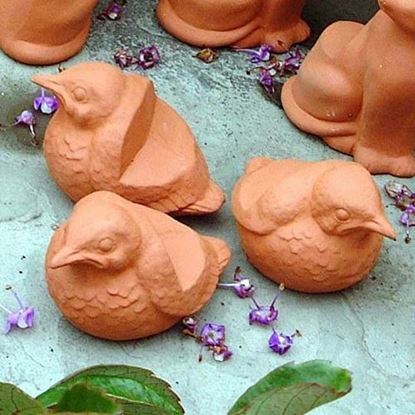 The natural beauty & properties of terracotta make it the perfect material choice for a whole range of garden items. 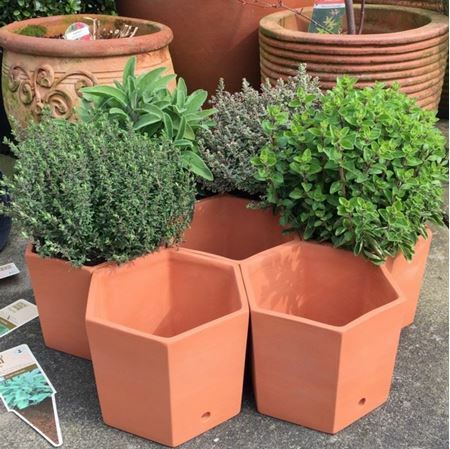 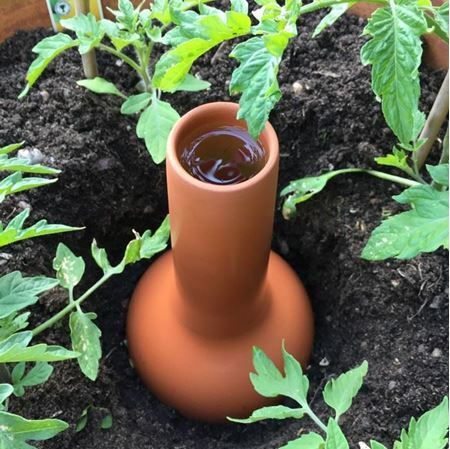 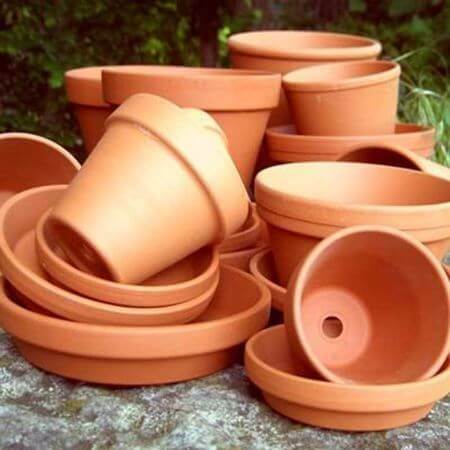 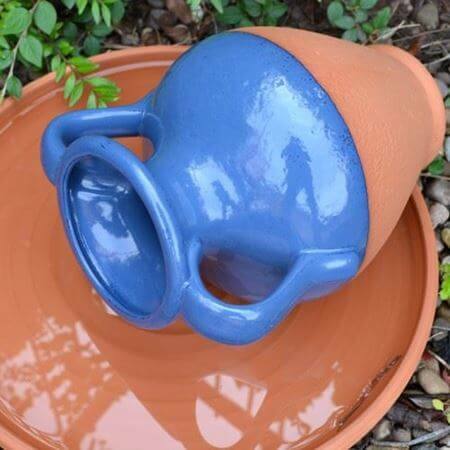 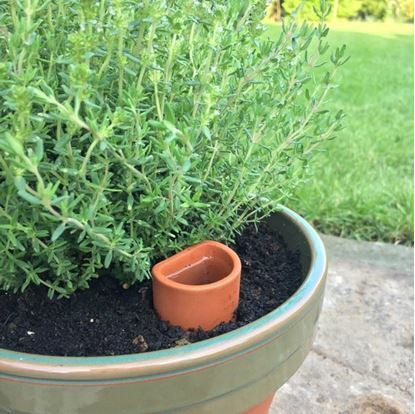 We manufacture our own range of terracotta garden planters, flower pots, irrigation pots, pot feet, hanging planters & wall pots.